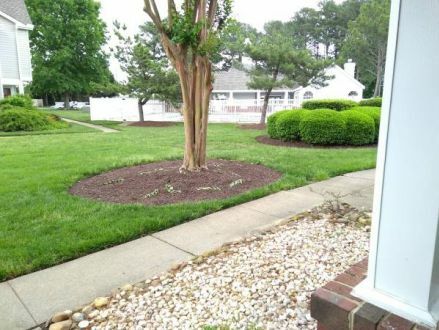 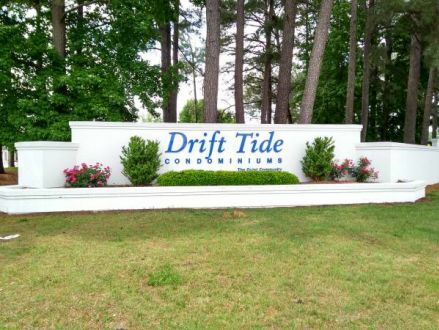 708 Drift Tide Drive, Virginia Beach, VA 23464 - 2 bedrooms, 2 bathrooms. 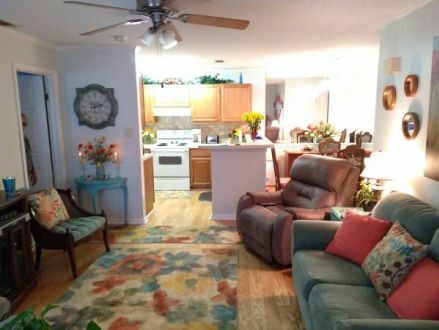 Come see our beautiful 2 Bedroom 2 Bath Condo located in the "The Quiet Community" this Saturday 2-5 PM. 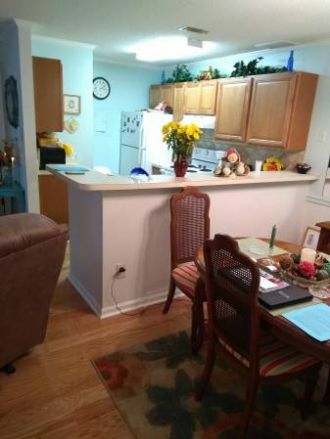 1st Floor - Lots of upgrades ($10K+ in the last 35 months), all appliances convey. 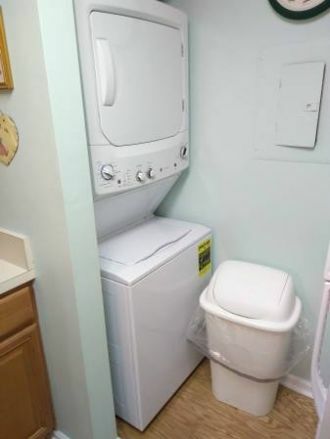 Pool and Fitness Center with extra parking available. 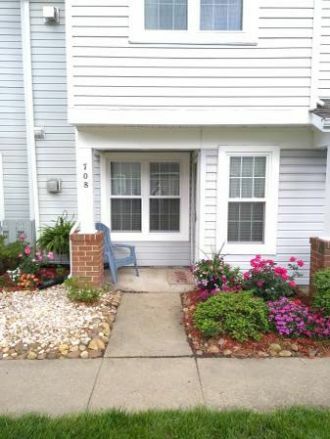 Beautiful 2BR Condo located in the "The Quiet Community"
This is a Condo/Townhome at 708 Drift Tide Drive in Virginia Beach, VA. 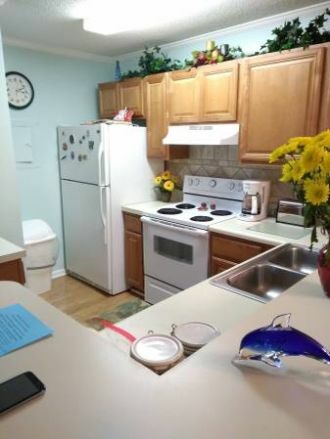 The home has 2 bedrooms, 2 full bathroom, and 0 half bathroom. 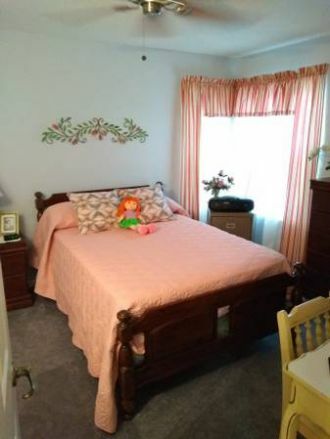 Built in 1995, the house sits on a 0.00 acre(s) lot.